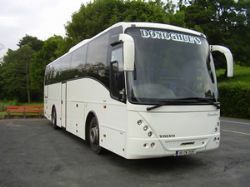 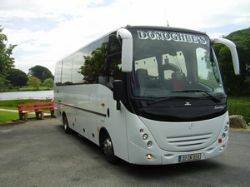 Donoghues Coaches pride themselves with keeping a very high standard of care and quality of their Luxury Fleet. 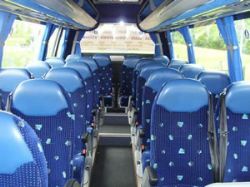 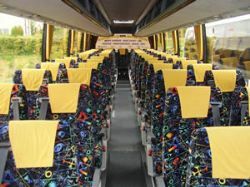 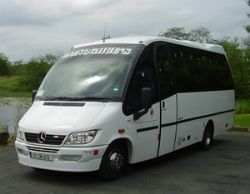 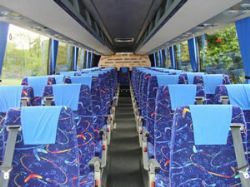 All coaches are equipped with full air conditioning, PA systems, fridges and reclining seats with large luggage capacity. 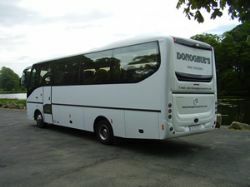 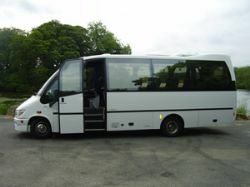 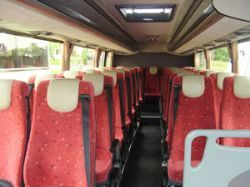 Coach range available – 18, 23, 33 & 53 seaters, see full spec for each main type below.